Larry led the IoT integration effort at Jacuzzi by managing multiple work streams from business strategy, hardware / software design, production integration, and commercialization. Larry’s background is primarily in product management for durable goods manufacturers. He has been with Jacuzzi in various roles and divisions for 8 years. The relationship with Particle started well before the IoT project officially kicked off. 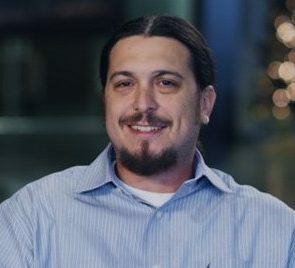 He worked together with the Particle team to plan the best business strategy to leverage the connected products platform to focus on improving the consumer experience of hot tub ownership. He continues to integrate and build the connected products roadmap for Jacuzzi’s future product strategy. Learn how Jacuzzi is reinventing the customer experience powered by IoT, one hot tub at a time.